Firstly, let me apologise for the lateness of this Monday Mantra (on a Tuesday). The delay was not intended but as I typically share my own journey through these mantra’s I wanted to be sure it was something I resonated with before I shared it (as I always do). Yesterday was a busy and very long day. Largely to my own over thinking tendency. I had been mulling over the scales. I had worked really hard last week at the gym, I had been pretty good with my food and serving sizes and I had been in a pretty good headspace too. I just couldn’t understand why (again) my efforts were fruitless. Thankfully, I had a Kinesiology session booked in and it was clear that this was to be my theme and goal for that balance. “I now focus on my health and fitness on all levels”. Now, in Kinesiology, we look at all aspects of the person – the physical/structural, the Nutritional/Chemical and the Mental/Emotional/Spiritual aspects. I was missing the spiritual aspect too earth bound for this one (a rarity for someone who loves having her head in the clouds with the angels and all things spiritually energetic). Turns out, on a spiritual level what I am holding on to is Knowledge. That is, I keep filling up and filling up on information, on books, on audio programs, on study and letting it all stick, not sharing it as liberally as I should in order to attain and maintain the metaphysical balance in my body. There were a few fears to acknowledge and break through around how this information would be shared including public speaking and being my true spiritual self and some Clematis flower essences for getting my vibration back into my spiritual self. All this physical, earthly work I was doing was being negated by the fact that I had neglected my spiritual side. SO, next time you feel like you’re not getting results (in whatever it may be) begin looking at all aspects of the situation, of the body, of the being and see if there is actually an area you might be skimming on. It just might hold the key to your success. PS – I’ll let you know how I go with the scales next week once i’ve gotten some of this spiritual Knowledge out. That is excellent Dana!!! It really resonates with me too! Thank you. 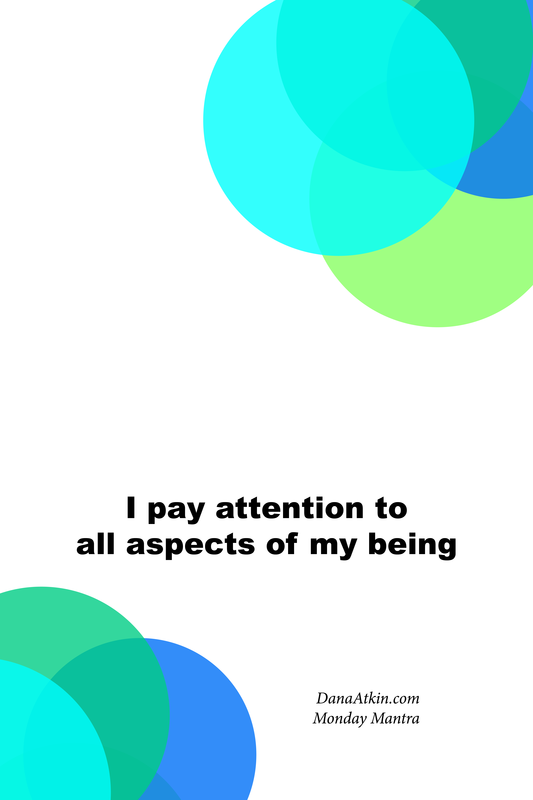 I will try to pay attention to all aspects of my being now. Excellent!! Very helpful indeed. Glad you enjoyed the insights and glad they’ve been of help.